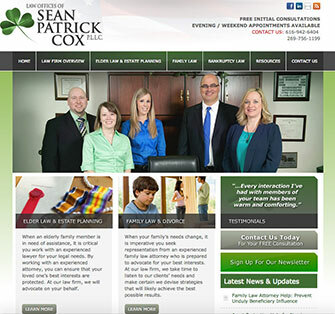 If you need a Grand Rapids MI Attorney, Lawyer or Law Firm to handle your next legal issue, you are at the right place. Search by type of law or nearby cities to find local Grand Rapids Michigan area Attorneys, Lawyers and Law Firms. 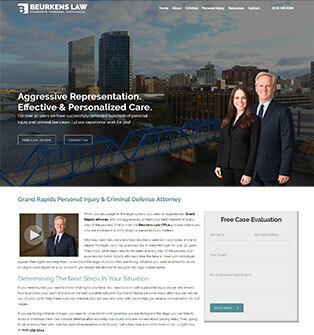 Submit your case or visit a Grand Rapids attorney website below to find the best fit for your legal situation!